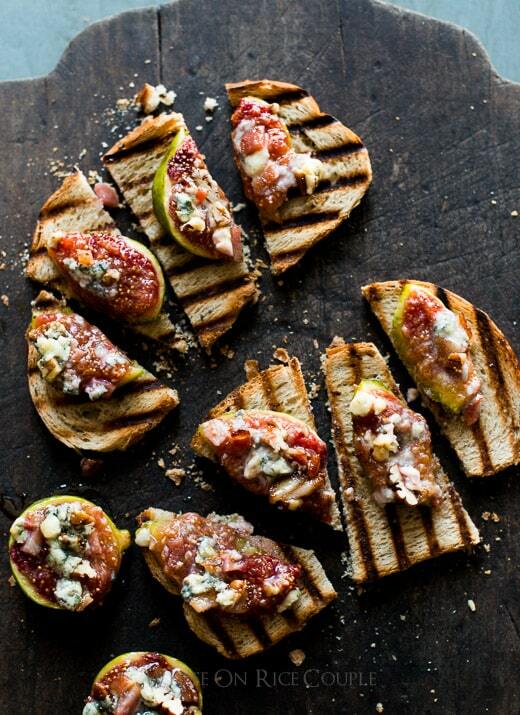 When Summer arrives and figs are abundant, making baked figs with bacon and blue cheese is the ultimate celebration of the season. Tuesday, July 17th, 2018, by Todd & Diane and is filed under "English ". Both comments and pings are currently closed.